Ever try to navigate your way through Adobe Photoshop, only to wonder what all the funky little icons mean? Here is a quick cheat sheet of Photoshop’s specific tool palette to help you out. 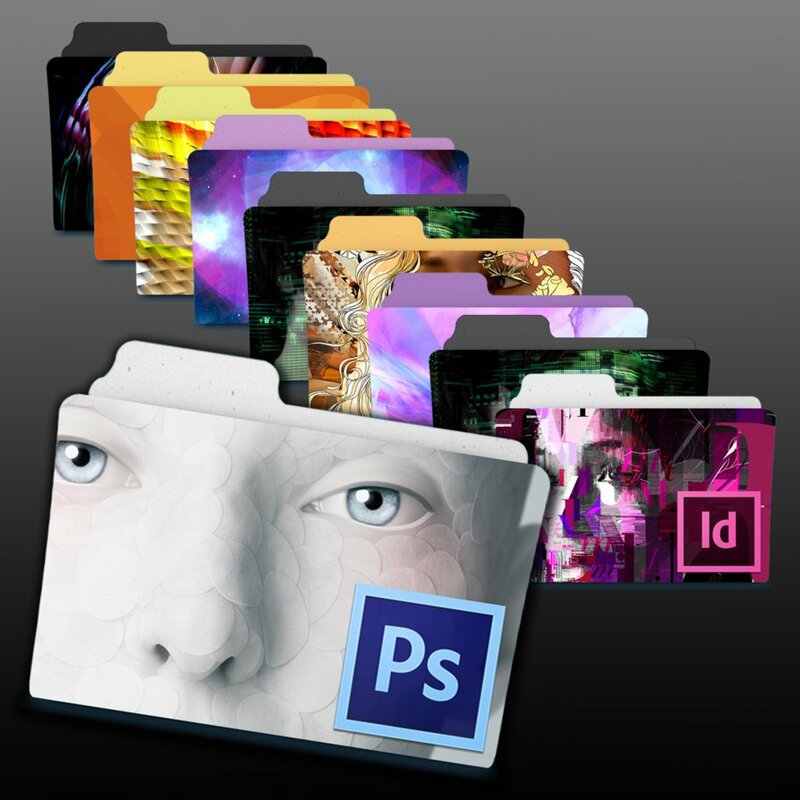 Also, check out our Adobe Creative Suite Tools post to find out what all the other icons do! It is: A selection tool like no other. What it does: Creates selected areas using any of Photoshop’s painting tools. This can be used in conjunction with other selection tools. What that means: This mode is a one-stop-shop to nail down a specific selection using tools that normally wouldn’t create selections. It is: A virtual dermatologist. What it does: Both healing brushes remove skin imperfections, red eye and other damages or degradation of photos. The Patch Tool is great for removing large sections of unwanted content from a photo. The Red Eye Tool is self-explanatory. It is: A smearing tool. What it does: Creates blended, blurred and muddled effects to designs. It is: A highly useful tool for, well, moving stuff. What it does: Moves the current layer around the canvas. It is: A great way to turn a real-life image on its head. What it does: Creates a copy of the image, and you can create any range of effects on the copy. The Art History Brush Tool is a great way to make images look like paintings. They are: Tools with odds names taken from old photography techniques. What they do: Dodge lightens pixels; burn darkens the area, and sponge can saturate or desaturate an area of color. It is: A technique to cover up parts of an image. What it does: Makes a duplicate of one area of an image that can be moved over another part of an image. They are: Tools for changing the viewpoint or manipulating an object of a 3D graphic. What they do: The camera rotate tools adjust various perspectives on two and three-dimensional plains. The object rotate tools allow you to select specific elements of a 3D design to alter the view or scale.